It seems like yesterday that we encountered yet another acronym. 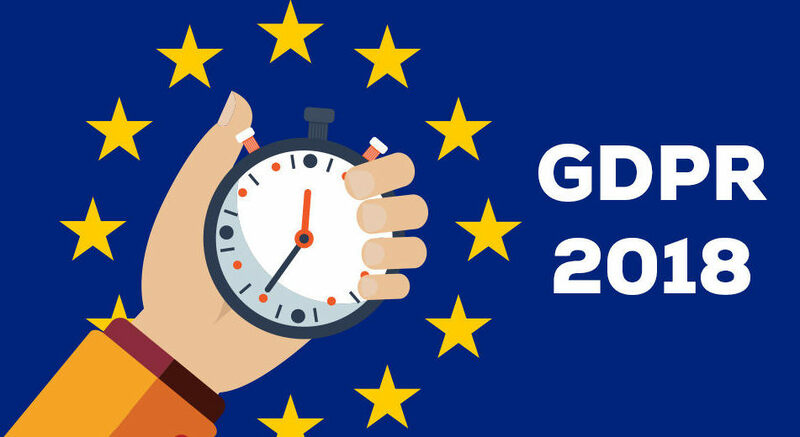 Now, as we know only too well, the EU’s General Data Protection Regulation (GDPR) will come into effect in all member states, including Ireland, on 25 May 2018. That’s just one month away. Many members have the necessary compliance work for their organisation well underway while others have some more work to do. Wherever stage you’re at in this process, here are some useful resources to help you and your organisation achieve GDPR compliance.